Suzanne in France founder Suzanne Jenkins-Pearce moved to France from the UK in 2003. Already an experienced estate agent when she arrived in France, Suzanne initially worked for French estate agencies. Here she developed a detailed knowledge of the French property scene. She also saw first hand the difficulties British buyers were experiencing in trying to buy through French agencies. Suzanne soon realised there was a need for a different kind of service, one that could combine local knowledge and expertise with an appreciation for British and overseas clients’ needs. In February 2012 Suzanne set up Suzanne in France specifically to meet that need. 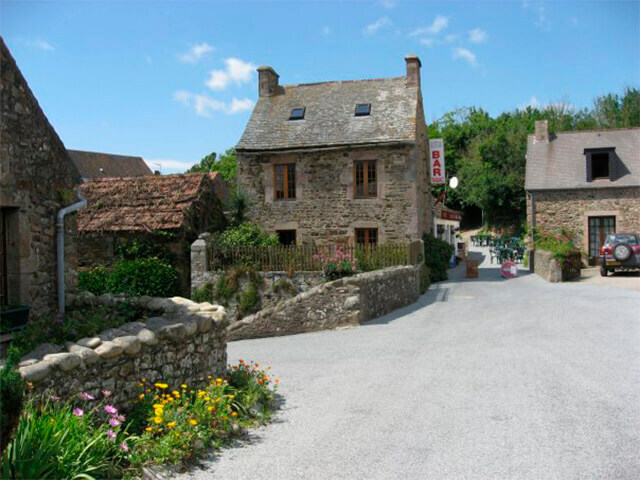 From day one the company provided a safe route for British buyers, and the company soon developed a loyal client base as satisfied customers recommended Suzanne in France to others looking to make the move to France. The company continues to grow and develop, and is now recognised as a leading estate agency in northern France, with an enviable reputation for customer service, professionalism and going the extra mile. Thank you so much for all your assistance in turning our dream into reality. The detail and extraordinary lenghs you went to were well beyond the call of duty and left us having to worry about nothing. From pre-purchase, arranging bank accounts with an English speaking manager, through to post-completion dealing with water and electricity accounts, you were a vital asset every step of the way. It is quite clear that being an independant running your own busines you take a great pride in the professional way you look after your clients. I’m sure like all of your purchasers we would not hesitate to recommend your services.